Milano is often omitted from lists of Europe’s top cities, and yet only London, Paris, Madrid, and Germany’s Ruhr Valley are home to more people. 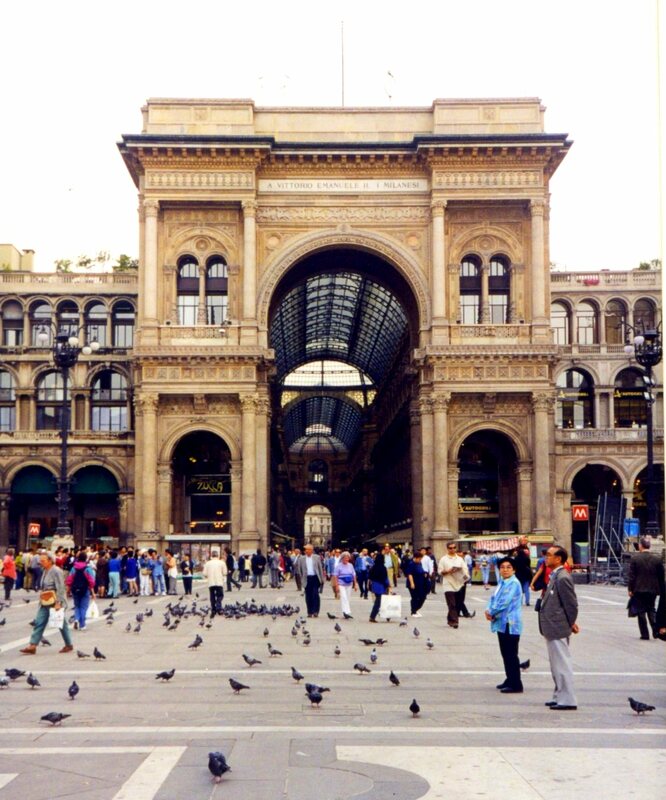 Milano may be most well-known as a global fashion and design center. It is headquarters for designers including Armani, Versace, Gucci, Prada, Dolce & Gabbana, Valentino, Missoni, and Moschino. Residential street, old city, Milano, Italy. The city hosts international events including Milan Fashion Week and the Milan Furniture Fair, the largest of its kind in the world. 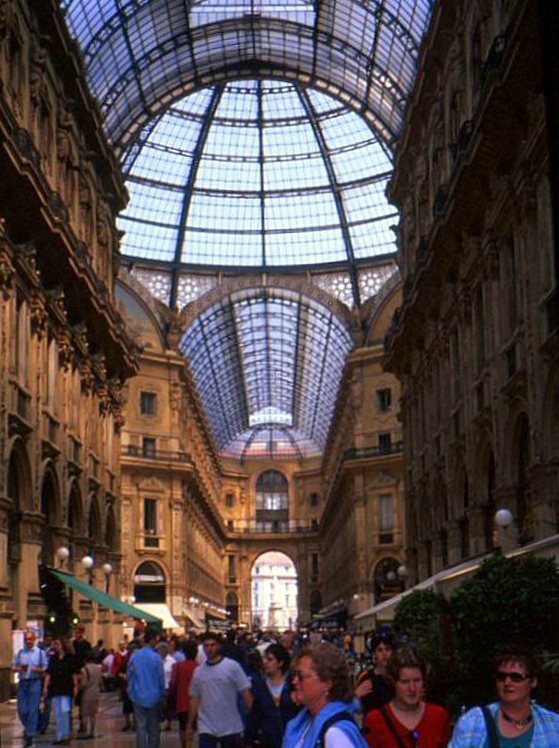 It’s no surprise that one of the world’s oldest shopping malls, the Galleria Vittorio Emanuele II is located here. Entrance to the Galleria Vittorio Emanuele II, Milano, Italy. Housed within a four-story double arcade, it was completed in 1877. The arcade is principally home to luxury retailers selling haute couture, jewelry, books and paintings. It is also full of restaurants, cafés, and bars, including some of Milano’s oldest, which include the Biffi Caffè the Savini restaurant, and the Art Nouveau classic Camparino. 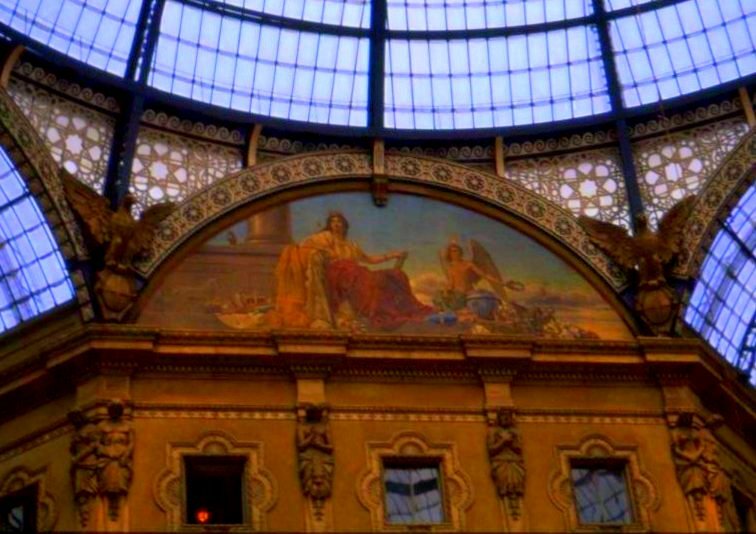 Interior, Galleria Vittorio Emanuele II, Milano. Italy. 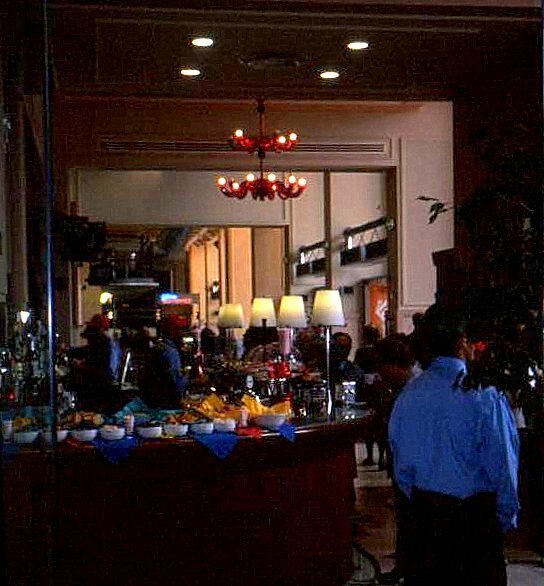 The Galleria is such a common Milanese meeting and dining place that it has been nicknamed il salotto di Milano (Milan’s drawing room). Interior detail, Galleria Vittorio Emanuele II, Milano, Italy. While the city’s economy has been diversifying in recent years, it has historically been Italy’s manufacturing powerhouse. Both Pirelli Tires and Alfa Romeo Motors are headquartered here, and the city’s older neighborhoods still have a working class feel. 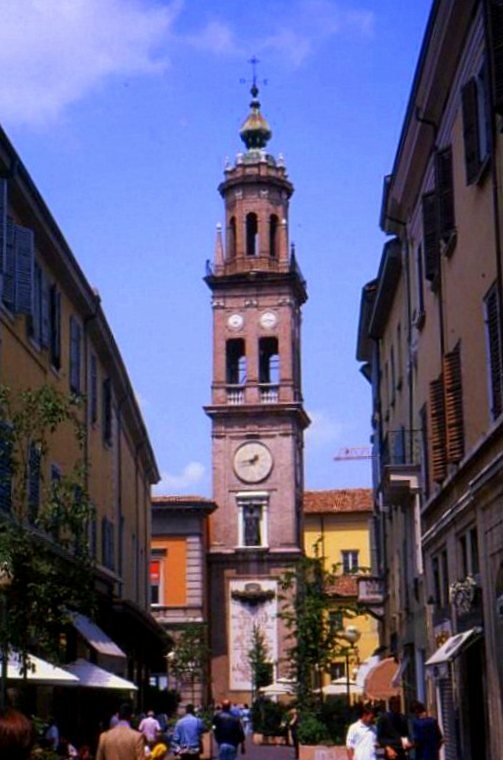 It is home to Italy’s main stock exchange, the Borsa Italiana, and the nation’s largest banks are headquartered here. Milano may also be Italy’s most cosmopolitan city. It was for centuries the object of conquest by the Franks, Goths, French, Austrians, and Spanish. 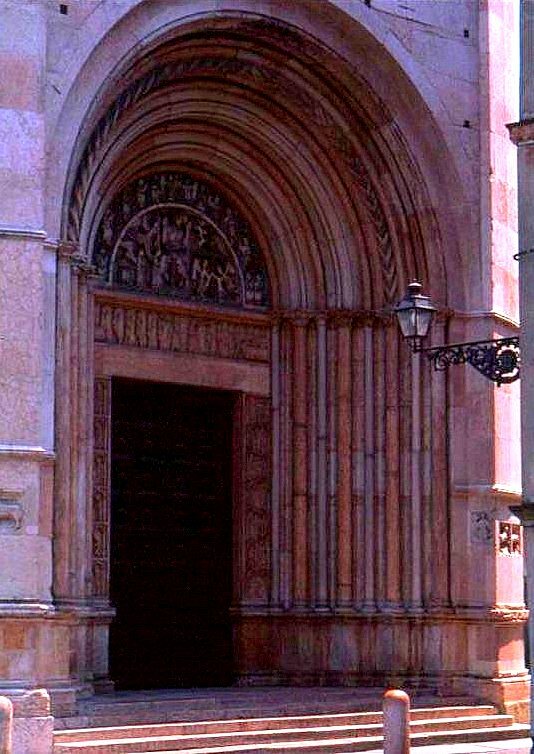 Architecture here leans toward the Gothic and Romanesque more than toward Renaissance. 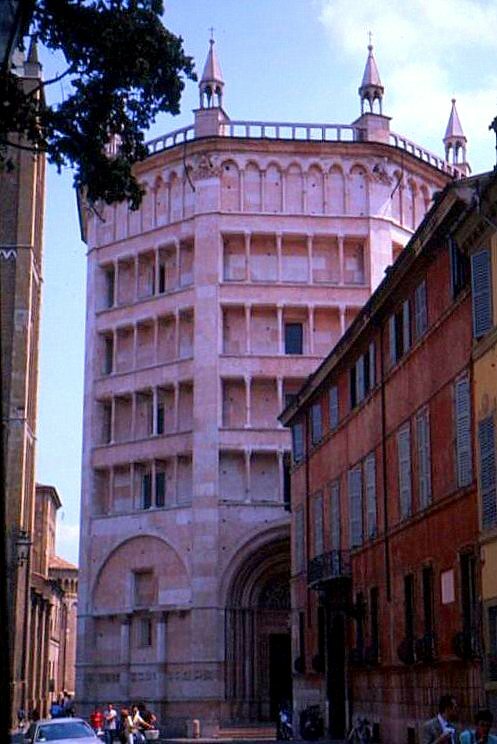 Sforza castle tower entrance, Milano. Italy. The foreign influences are everywhere evident in the city’s buildings, and Milano arguably feels the least Italian of the cities visited on this tour. 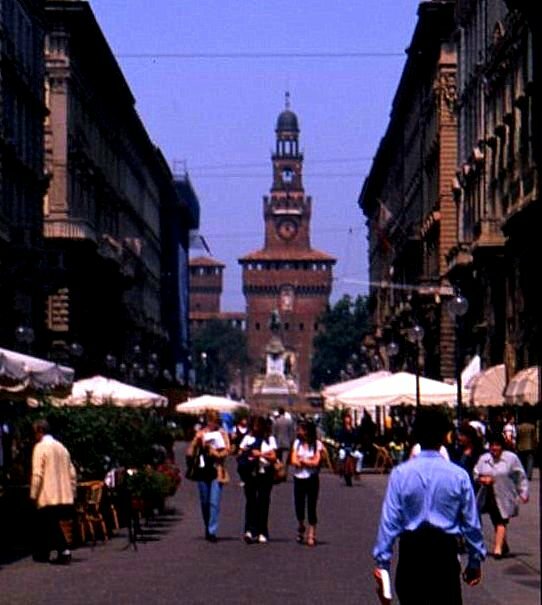 Milano’s historical heyday occurred during the late Middle Ages under the tutelage of its ruling Sforza family. 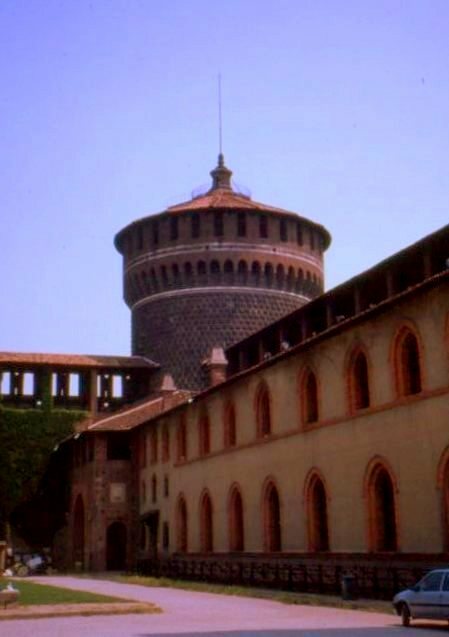 Courtyard, Sforza castle, Milano, Italy. The family’s fortress castle survives today. This is no fairy-tale castle. Its lines are simple and unadorned. This place exudes a sense of brute power. 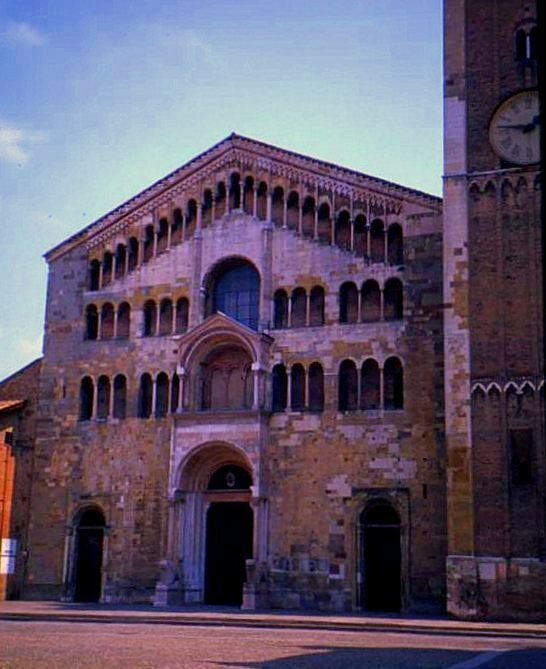 About a kilometer from the Sforza castle is the basilica of Santa Maria delle Grazie, decorated with Leonardo da Vinci paintings including The Last Supper. Basilica Santa Maria delle Grazie, Milano. Italy. It was in Milano that Fascist leader Benito Mussolini organized his Blackshirts between the world wars, and the city later suffered extensive damage from Allied bombings. When German forces occupied northern Italy in 1943, Milano became a center for the Resistance. Partisans seized control of the city and hanged Mussolini, his mistress, and other Fascist leaders in the Piazzale Loreto. It was the same spot on which only a year before fifteen partisans had been executed. For this evening’s meal, the choice is completely impromptu. The Trattoria de la Trebia looks inviting, and even though not a soul in the place speaks English, the welcome for this unexpected traveler felt like the return of a prodigal son. Next… the last of 10 Days in Italy is reserved for spectacular rooftop views from the Milano Cathedral, a gothic masterpiece and the Europe’s third largest.